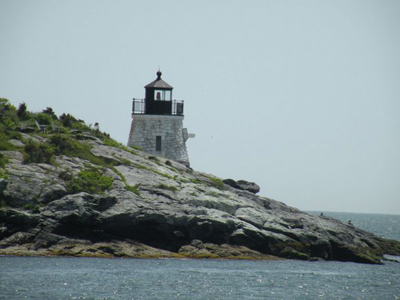 Newport Rhode Island Tourism - So many things to see, so little time! So many things to see, so little time! 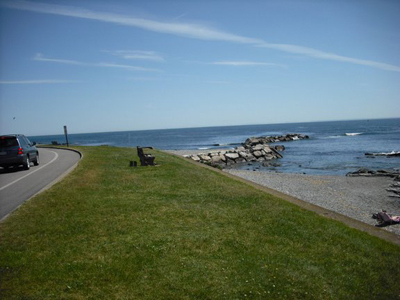 Newport Rhode Island tourism is the main draw to the "City by the Sea". There are so many interesting things to see and do and learn about because of this city's rich history. Newport has had its ups and downs over the years. It started as a booming colonial seaport, and then was devastated by the British occupation during the Revolutionary War. It boomed again during the Gilded Age, when the nation's elite families began building "summer cottages" here, but then suffered with the rest of the nation during the Great Depression. After recovering from the Depression, losing the U.S. Navy during the malaise of the 1970's was another hit to the local economy. But Newport has bounced back again, and is now known as one of the most beautiful and historic vacation destinations in the world. 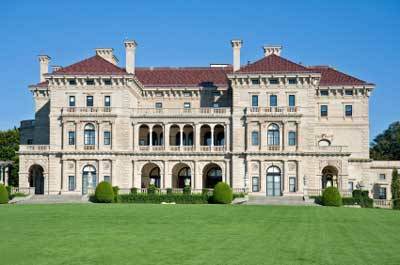 When most people think of Newport Rhode Island tourism, the first thing that comes to mind is the Newport Mansions. If you're going to visit Newport, you should see at least one of these amazing "summer cottages". 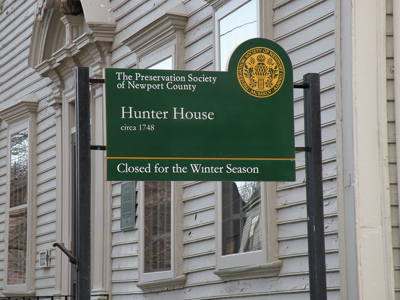 Most of the Newport Mansions are owned and operated by the Preservation Society of Newport County. For more information and to purchase tickets, click here. 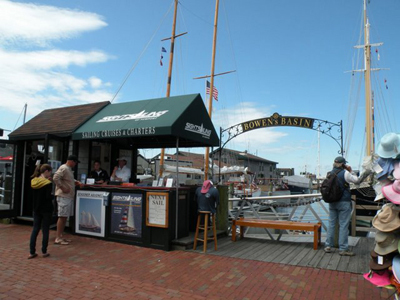 Newport Sailing Tours are another great way to experience the beauty and history of the "City by the Sea". You'll get to see palatial homes, lighthouses, Fort Adams and the Newport Bridge, just to name a few. You can tour Newport Harbor with 50 of your closest friends aboard the Amazing Grace, take a romantic sunset cruise on the Madeleine or charter your own private yacht for an entire day. 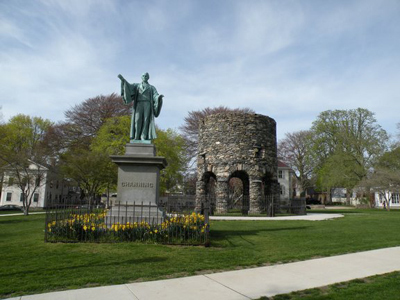 Newport Rhode Island tourism also brings to mind the multitude of historic sites in our city. It would be worth visiting Newport just to see these sites and colonial homes, never mind the beaches, restaurants and shops! 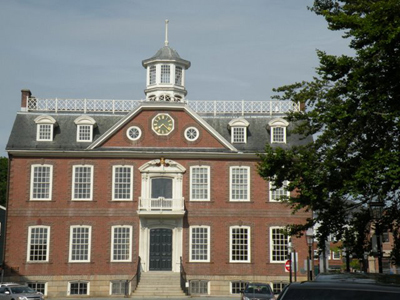 Newport, a city of just 11 square miles, is home to 3 National Historic Landmark Districts. That's a lot of history packed into such a small area! There are many ways to tour this historic city. One way you can do it is on your own, by just grabbing some maps and exploring on foot. Another way to go is with one of the many tour providers in the city. Below are some of the most popular operators. 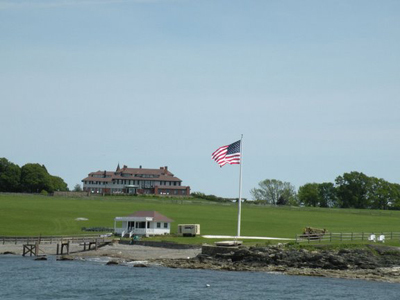 Viking Tours offers a Scenic Overview Tour, Grand Mansion Tour and a Deluxe Newport Tour. These tours cover more than 150 points of interest, including the Ten-Mile Ocean Drive and the Newport Mansions on Bellevue Avenue. 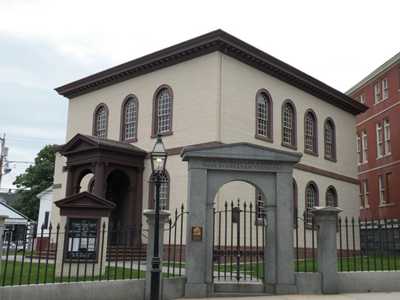 Newport History Tours take you on some amazing walking tours that will make you more knowledgeable than many of the natives. What better way to see the entire city of Newport, its beautiful coastline and palatial mansions? 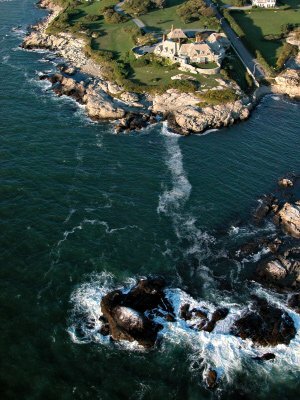 Taking a helicopter tour over Aquidneck Island is probably the most exciting tour you'll find here. You can even charter their helicopter to drop you off and pick you up from a party you might be attending! Just make sure the host has a big enough lawn! The Newport Rhode Island tourism industry is fortunate to have one of the most beautiful coastlines in the world, and a multitude of historic attractions for you to visit. If you've never been to Newport before, or have and want to come back, you shouldn't put it off any longer! Come visit over and over again. There will always be something new to see or do.